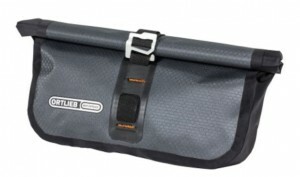 Ortlieb has revealed a new fully waterproof bikepacking line at the Sea Otter Classic. 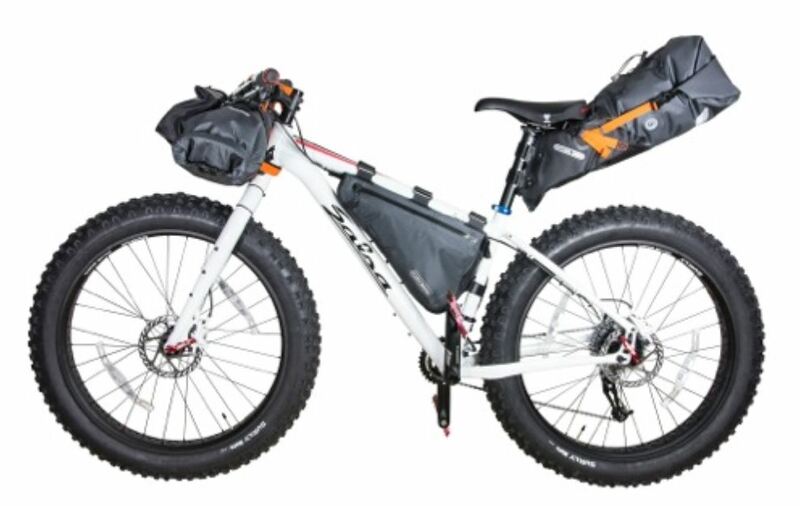 Gaining popularity across the globe, bikepackers are being handed an increasing choice when it comes to luggage, with Ortlieb’s line consisting of four items – a Seat-Pack, Handlebar-Pack, Accessory-Pack and a Frame-Pack. The Seat-Pack is ideal for an overnighter or mini-adventure on its own and fits nicely with the other bags in the range. Spacious and waterproof, the Seat-Pack fastens securely to the seatpost and saddle rails while offering between 8 and 16.5 litres of capacity. Weighing in at 430 grams, the Seat-Pack retails in the UK for £110. 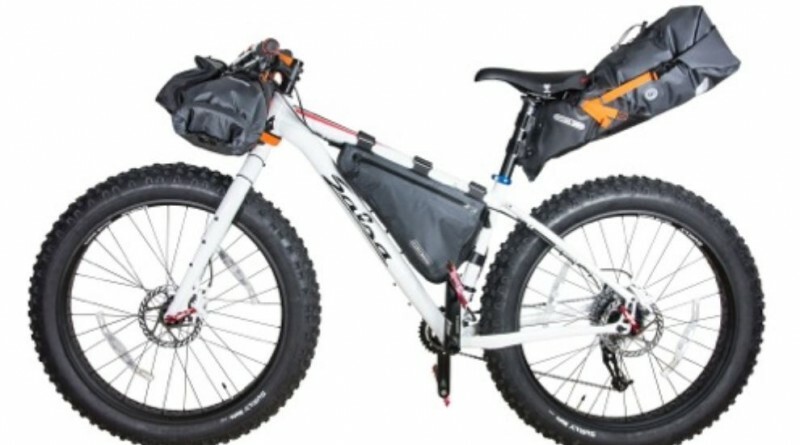 The Handlebar-Pack holds up to 15 litres and is ideal for soft, stuffable items like jackets and sleeping bags. Twin roll closure ensures easy access and centres the load in the middle of the bars. Additional gear can then be stowed externally using its shock chords and compression straps. UK Retail price is £85. The Accessory-Pack costs £45 and weighs in at a svelte 206 grams. 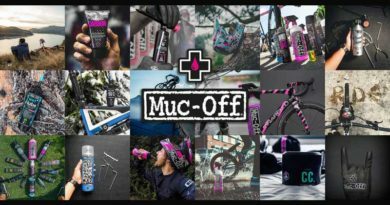 The pack offers both secure waterproof storage and quick access for its 3.5 litre load making it ideal for phones, cameras, energy bars or money. 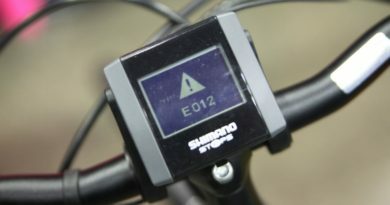 It can be used as a standalone bar bag, or can be attached to the Handlebar-Pack. The attached shoulder strap also allows easy carrying of the pack when dismounting for the mid-ride lunch stop. 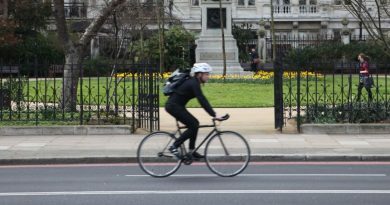 The line will be available with UK distributor Lyon from May, though the frame pack isn’t due until 2017.